I never knew how much fun running a 5k could be until today!!! 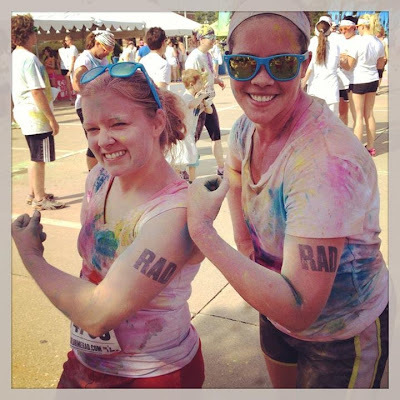 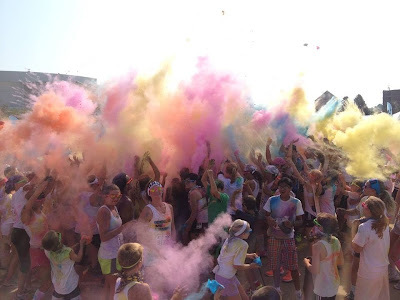 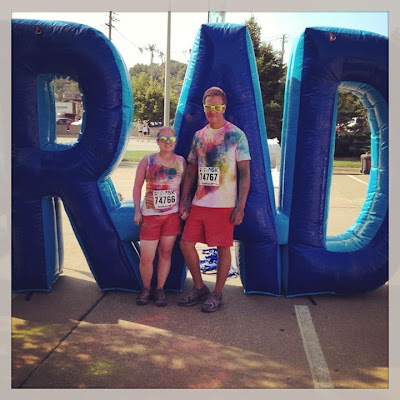 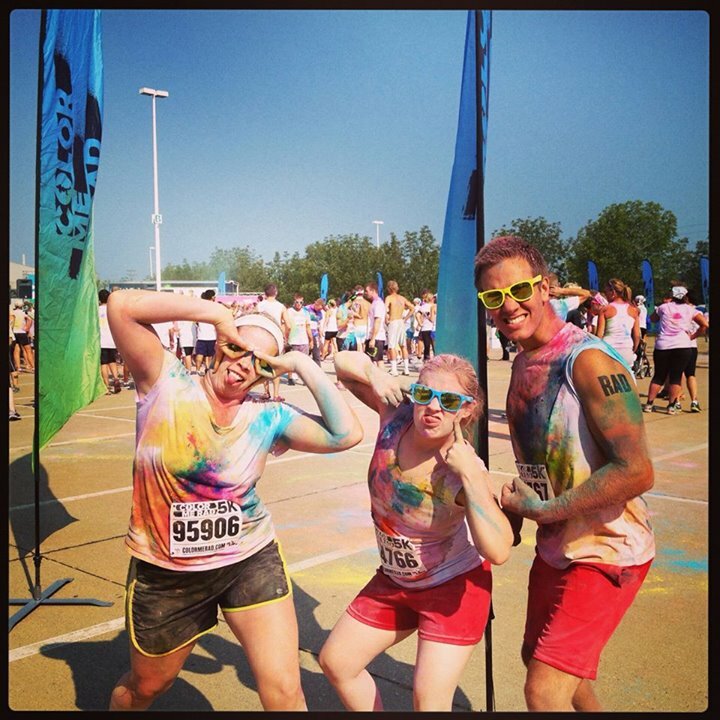 I had so much fun running in "The Color Me Rad" race. 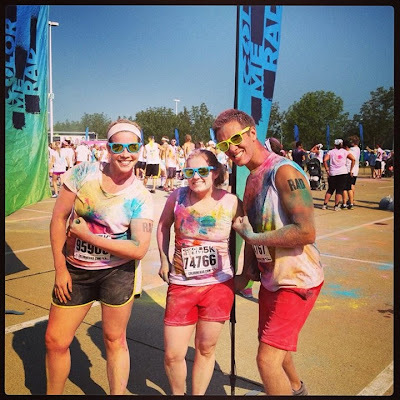 It was in Illinois and I am already looking forward to doing it again.